Take advantage of this amazing opportunity to build the home of your dreams in Westover Hills. 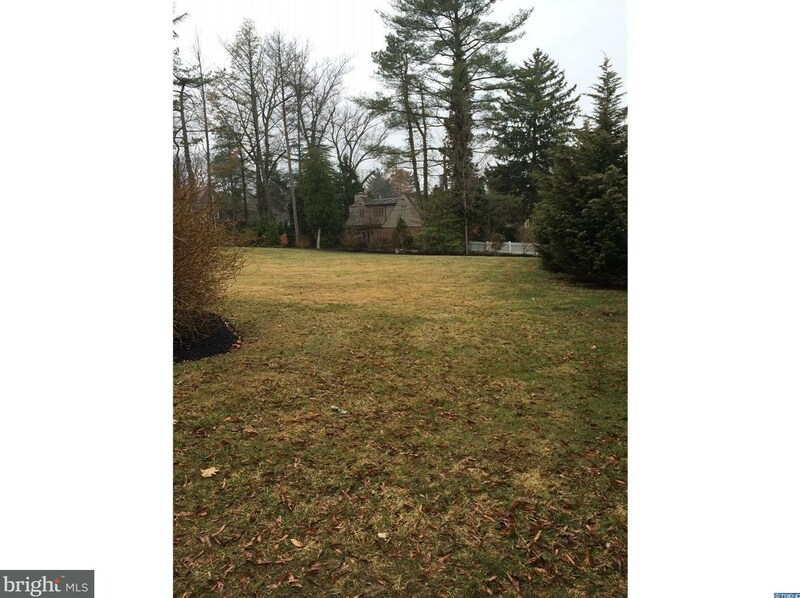 This .28 acre lot is situated on picturesque Hopeton Rd. No builder tie-in. In this fantastic location you will be close to all that the city has to offer; Rockford Park, Brandywine River, Trolley Square are just a few of the amenities that you will be able to enjoy every day all while living in a quiet and serene setting. Agent related to seller. Gutter drainage pipe from neighboring house crosses onto lot, buyer to address/verify as part of due diligence. Driving Directions: Kennett Pike north to left on Hopeton-lot on the right. 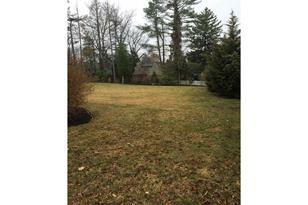 1105 Hopeton Road, Wilmington, DE 19807 (MLS# 1000321845) is a Lots/Land property that was sold at $270,479 on April 08, 2019. Want to learn more about 1105 Hopeton Road? 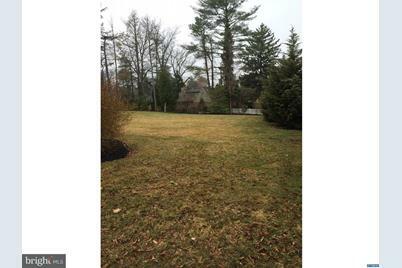 Do you have questions about finding other Lots/Land real estate for sale in Wilmington? You can browse all Wilmington real estate or contact a Coldwell Banker agent to request more information.